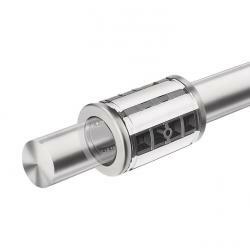 Tectra Automation stocks a range of linear bushings and shafts sourced from Bosch Rexroth that feature easy installation and long-lasting performance. Precision Steel Shafts serve as a guidance shaft for linear bushings and are manufactured to suit individual customer specifications. 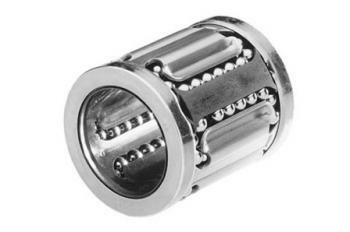 This range of standard linear bushings features a rugged, all-metal design that includes a steel ball retainer, making it excellent for use in the woodworking, foundries and cement works industries. 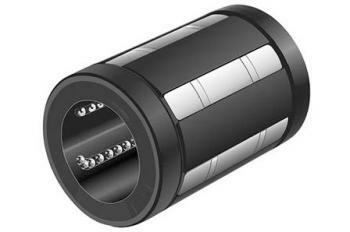 Super linear bushings are self-aligning and automatically compensate for shaft flex. 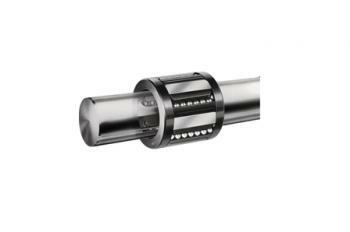 The structure is fully sealed using an aluminium tandem housing that is both lightweight and compact in design. 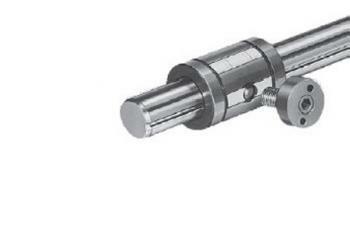 Compact linear bushings can handle high load capacities thanks to its structural design that utilises hardened steel segments and metal retaining rings to provide extra strength. This range of segmental linear bushings and sets feature reinforced plastic housings that lower overall weight to suit mobile applications. Medical and hygiene-sensitive variations available. 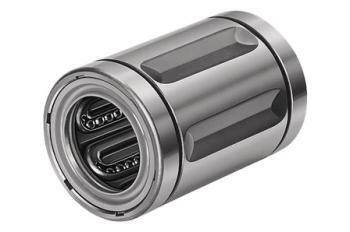 Torque-resistant linear bushings are manufactured with a precision steel housing that provides stability against cocking loads. 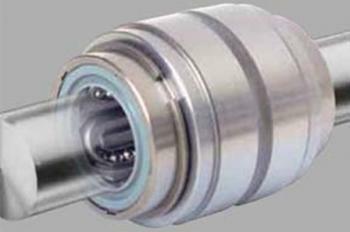 Linear Bushings for Combined Linear and Rotary Motion are ideal for grip and swivel functions and heavy winding applications.